​Configure and price your new True-Tandem 335VT. Customize it the way you want. ​Compare our True-Tandem 335VT specs to other manufacturers' specs. 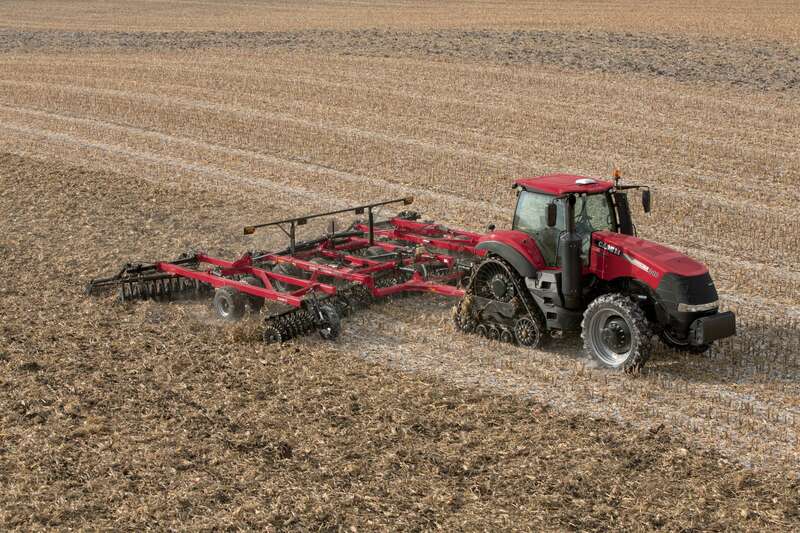 ​Learn about the Vertical Tillage Series.